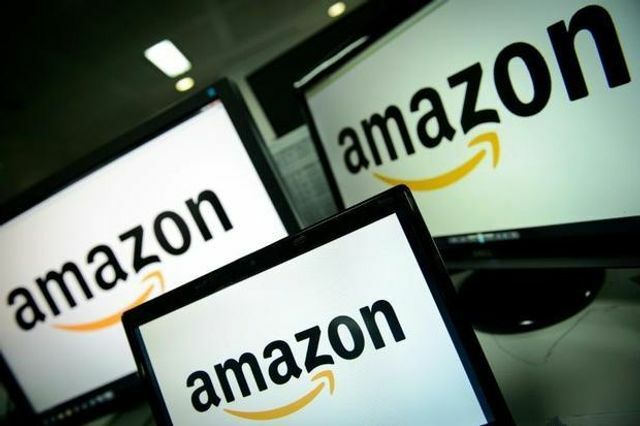 Amazon may enter the insurance market through a new channel. The e-commerce giant already offers some insurance-related digital services. Amazon has already begun offering some types of insurance policies. This is through 'Amazon Protect', a product that provides extensions to manufacturers’ warranties, insuring against accidental damage, breakdown and theft. With this offering, when buying appliances like washing machines, mobile phones, tablets, televisions, kitchen appliances, and other electronic goods, shoppers are prompted if they want to add Amazon Protect coverage to their shopping basket at the time of checkout. Speculation about Amazon targeting the insurance sector come from industry insiders like Digital insurance. Experts suggest the possibility of the Alexa voice assistant searching for insurance policies across different providers, presenting a competitive threat to insurance brokers. The insurance news follows speculation in October 2017 that Amazon appears set to enter the world of pharmaceutical products distribution, offering legitimate medicines by online ordering (see Digital Journal's article "Amazon looks set to enter pharmacy market"). However, developments in pharmaceuticals have yet to be announced.